If you have a question and need an instant response you can call Olga or simply fill out the form on this page and she will contact you very shortly. If its after hours Olga will contact you first thing in the morning on the next business day. 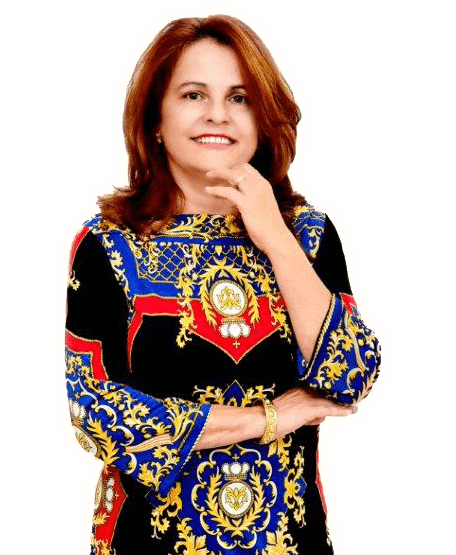 Thank you for visiting Olga Delbusto’s real estate website, good luck and congratulations on your upcoming real estate venture!